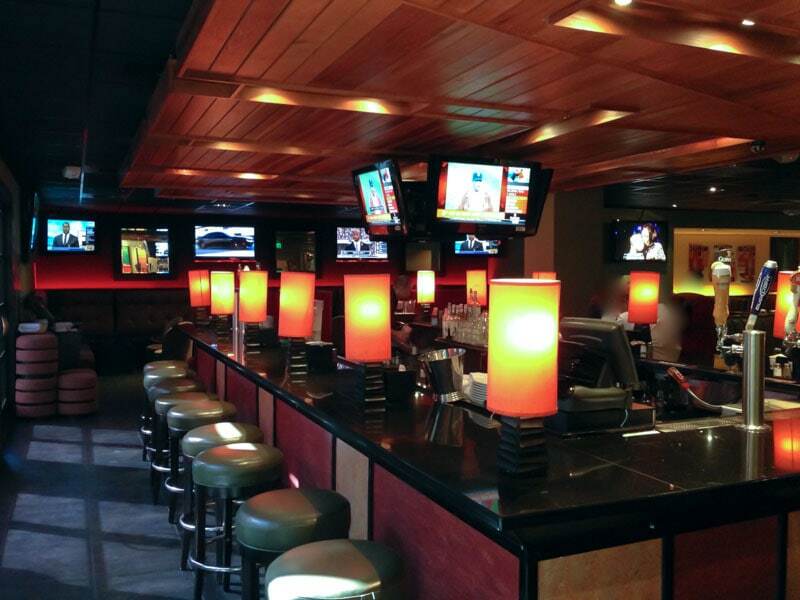 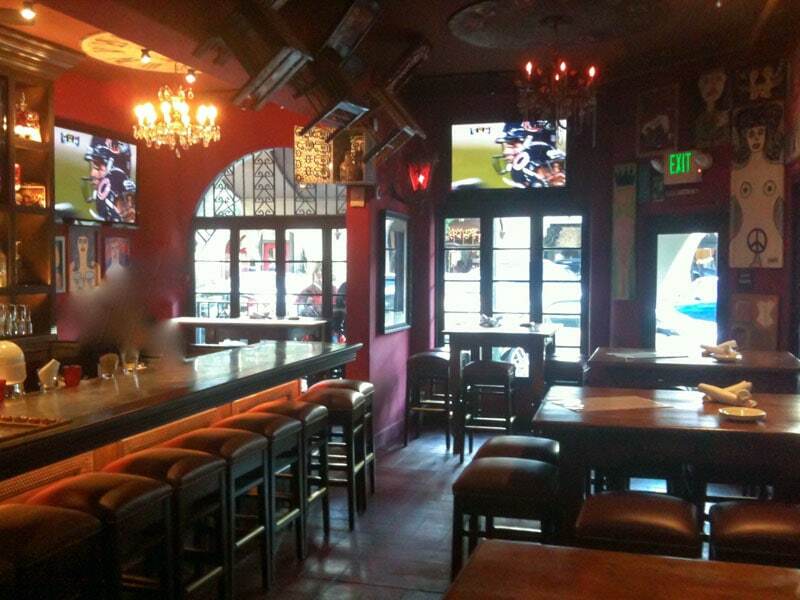 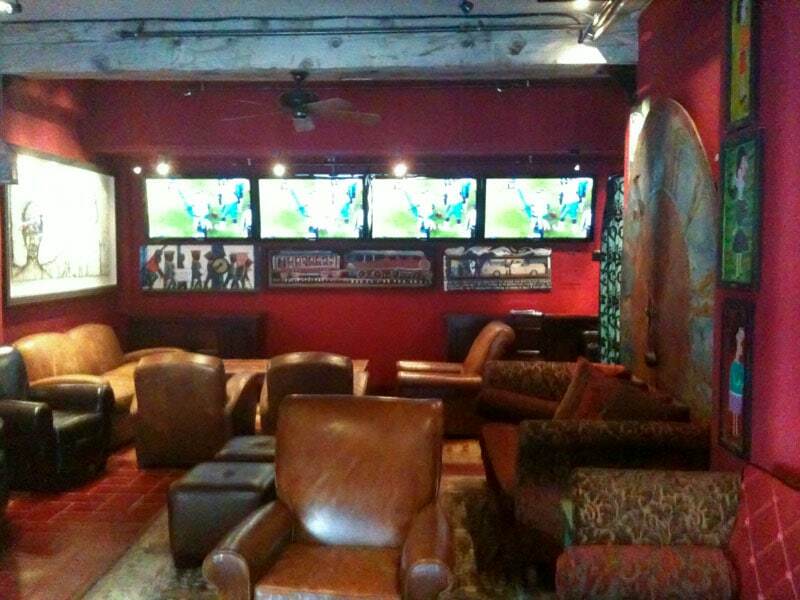 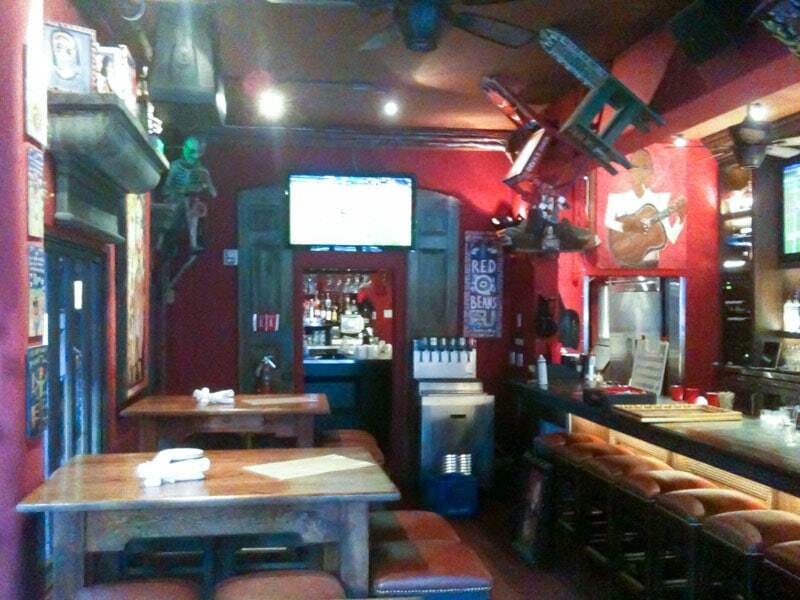 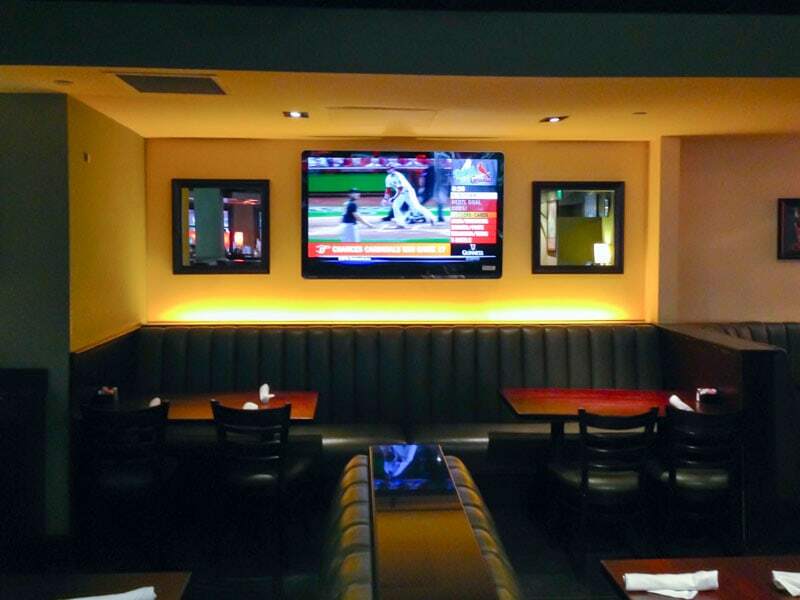 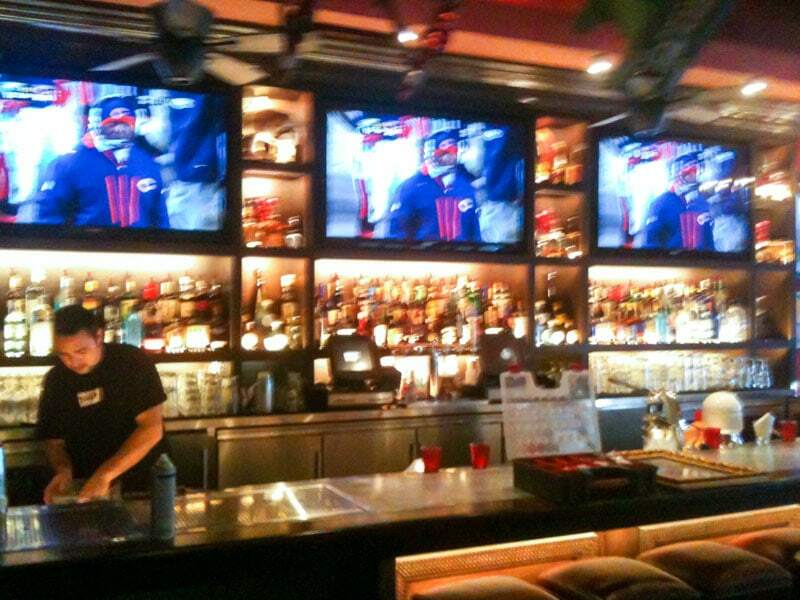 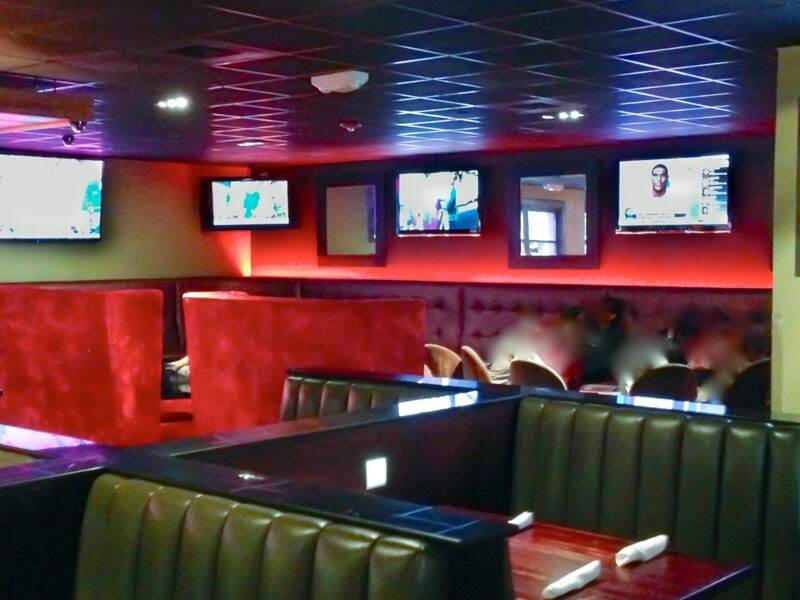 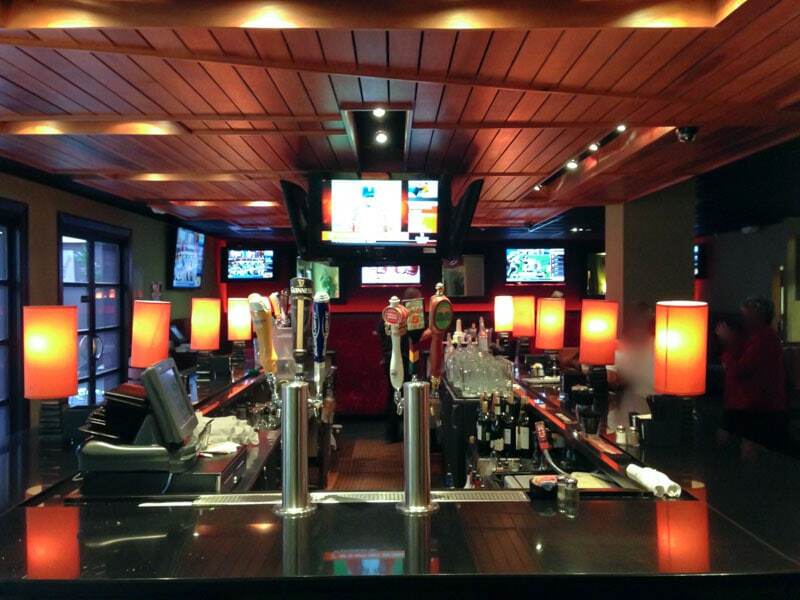 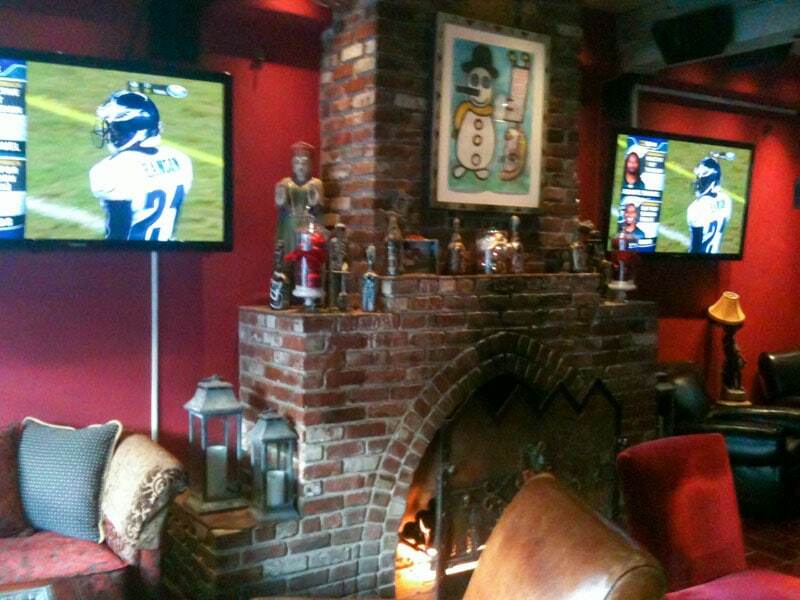 DIRECTV can greatly enhance the environment of your bar or restaurant and attract more regulars. 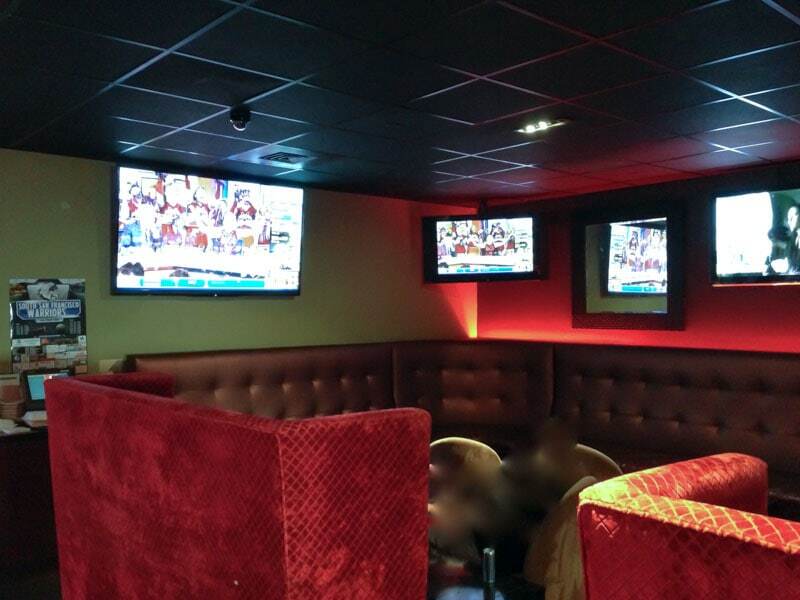 Below are several galleries of installations inside our clients’ establishments. 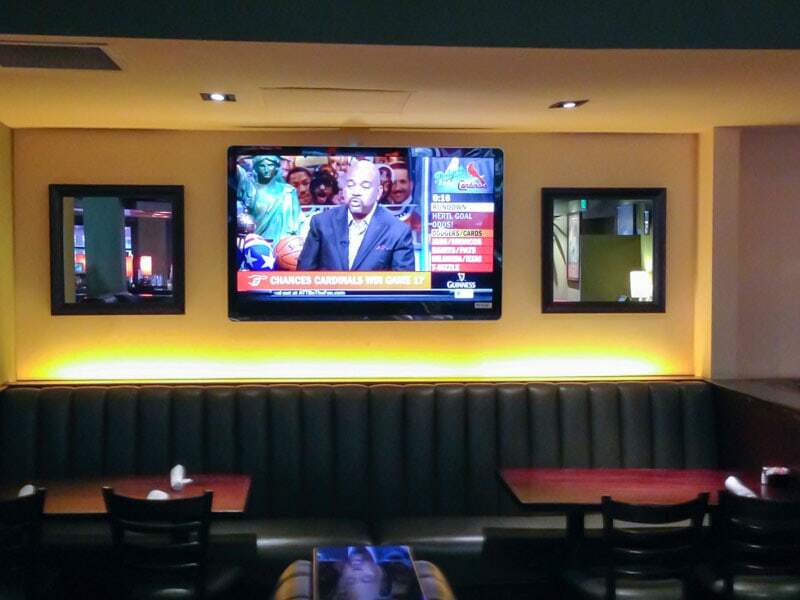 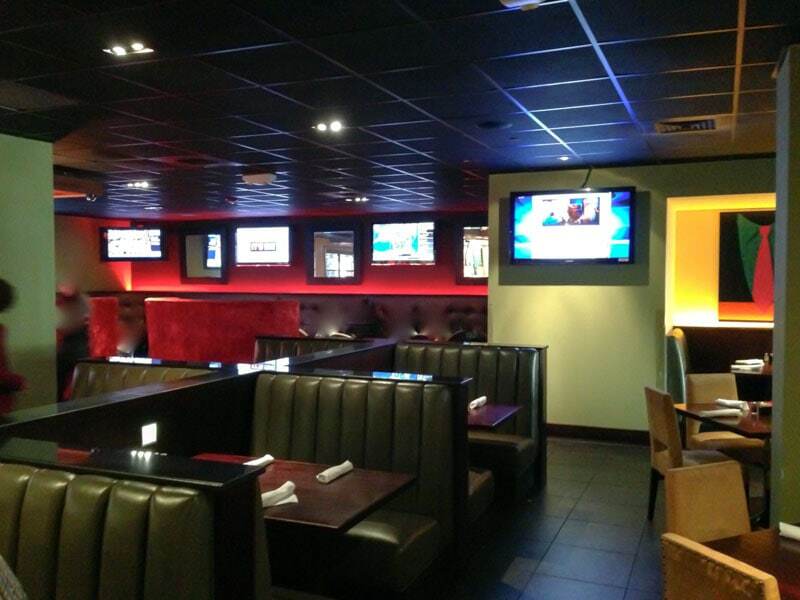 If you are ready for DIRECTV at your bar or restaurant, we welcome you to request a quote today or contact us.